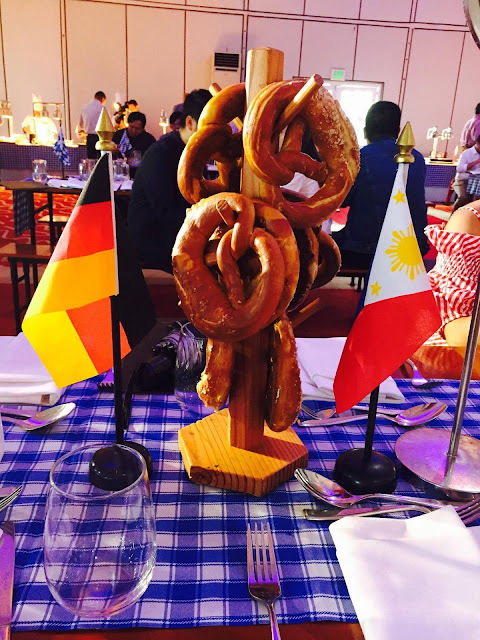 All roads lead to Sofitel Philippine Plaza Manila on October 6-7, 2017 for the much-awaited 79th Oktoberfest. 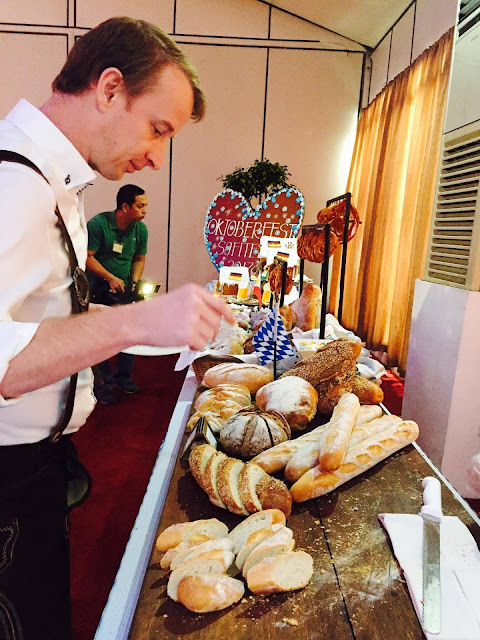 It also happens to be the 8th year that the German Club of Manila will celebrate Oktoberfest at the hotel. 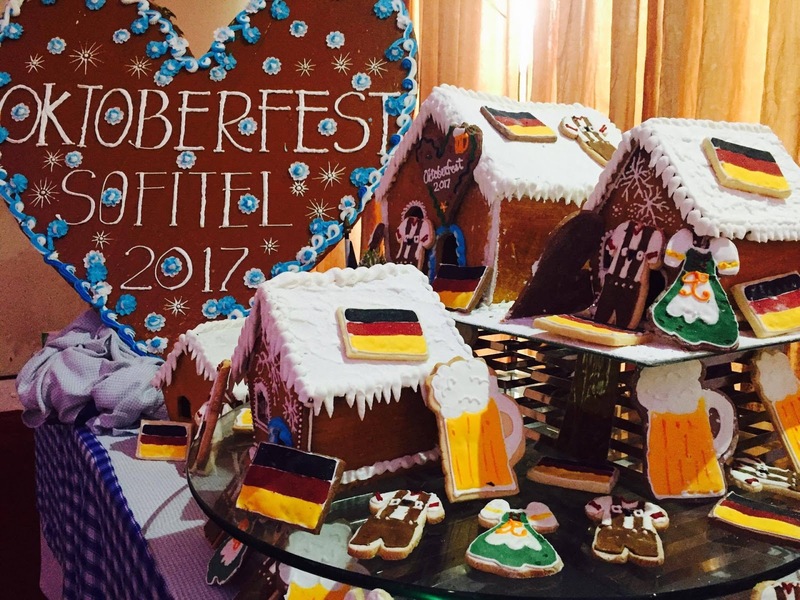 Oktoberfest pays tribute to the centuries-old Bavarian customs and is the most authentic German beer festival in the country. Sofitel Manila's Harbor Garden Tent will be transformed into a traditional biergarten and expect the hotel's master chefs to prepare sumptuous Bavarian feasts that features roasted pork knuckles, roasted calf, laugen rolls, grilled German sausages, mouthwatering pastries, and unlimited ice-cold San Miguel beer. To liven up the festivities, The Bavarian Sound Express will fly in straight from Germany to entertain guests with lively Oktoberfest music and international hits. Of course, Oktoberfest is never complete without the annual beer drinking contest, and raffle draw with a grand prize that will take the winner to any destination of choice in Germany. And for a truly authentic Bavarian celebration, men will don lederhosen, while women will wear dirndls. These are traditional Bavarian clothes which adds color (literally) to the festivities. 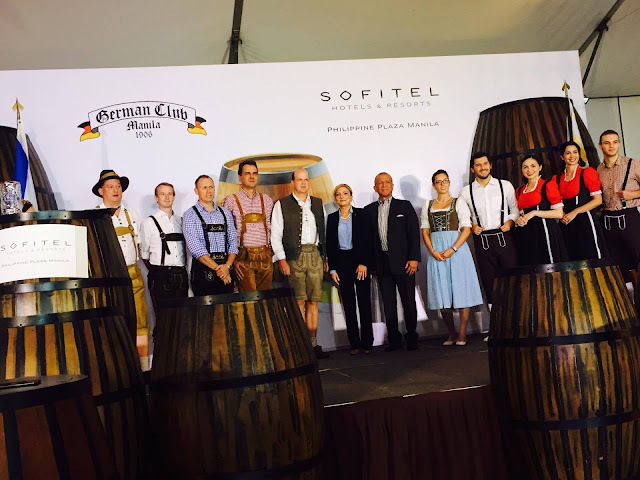 Of course, to make most of the evening's Oktoberfest festivities, guests may book a weekend getaway at Sofitel Philippine Plaza Manila as a relaxing treat after the festivities. Room rates start at Php 6,000nett per night. Oktoberfest 2017 souvenirs are also available for purchase. Whenever I hear or read Oktoberfest, naiisip ko na agad traffic. I remember when my husband went home from his business trip, inabot na siya ng madaling araw dahil sa traffic kasi may Oktoberfest event. Anyway, mukhang good deal na yung 6k nett ng Sofitel for weekend getaway. Yeah, traffic nga pag Oktoberfest especially if its in Ortigas. This one is far from the main road though so mejo iwas traffic. This definitely calls for a celebration! Good luck on the upcoming events, esp Oktoberfest. I bet they're prepping for it already as this will happen in a week. Ohhh I've been so busy the past several days that I forgot there will be Octoberfest activities this month. This one looks fun! I haven't really experienced attending one though. Hope we can attend this time.